What’s the latest Hoppers news? In 2018 America’s favorite Gospel music family, The Hoppers, celebrate 61 years of delighting audiences with soul-stirring, uplifting music. 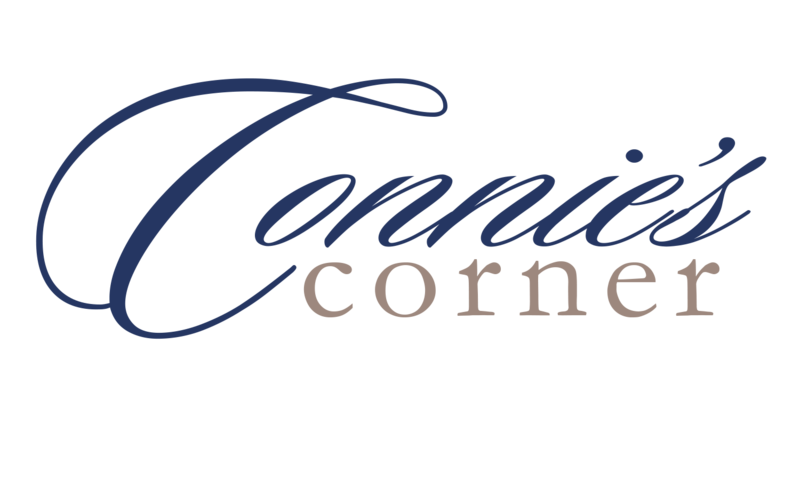 Considered by many as the cornerstone to this musical family, Connie Hopper is a household name in Southern Gospel Music. Have you pre-ordered your copy of The Hoppers: Honor The First Families Of Gospel Music CD and DVD? Preview it now! The Hopper Heritage Foundation was established for and is working to raise the awareness of Southern Gospel Music. The foundation seeks to educate and train new artists in the industry. Also, the foundation is working to penetrate new markets and establish a broader fan base.